What with Valentine’s Day almost upon us, it’s time to show the love of your life just how much they really mean to you. This can of course, be done in a number of ways – lavish gifts, an expensive piece of jewellery or a romantic candlelit dinner for two. While some people feel the need to dig deep into their pockets, others prefer the simpler option such as treating their partner to breakfast in bed, or surprising them with a personalised poem. 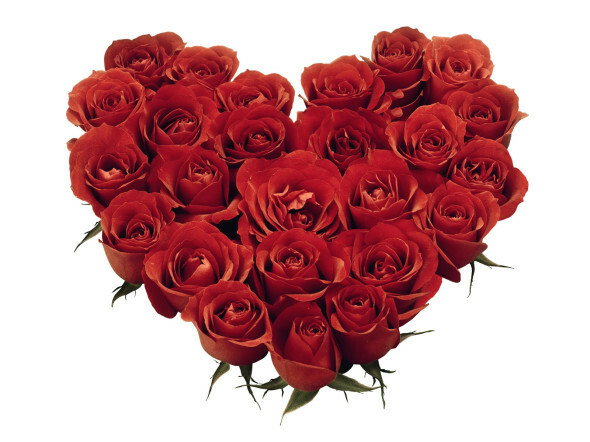 Flowers are always a surefire hit with the ladies too – a bunch of 12 roses being the most popular choice. But you can always try to be a little bit more inventive. However, if you’re struggling for inspiration, the local florist will have thousands of ideas up their sleeves that they will be happy to share. Males are equally easy to please. A nice watch or an electronic gadget is usually enough to keep the guys happy. Failing that, a bottle of aftershave normally does the trick.